North Korea (Mission Network News) — Kyung-ja’s* first experience hearing about God in North Korea wasn’t from a missionary or radio broadcast or pamphlet—but from her torturer. 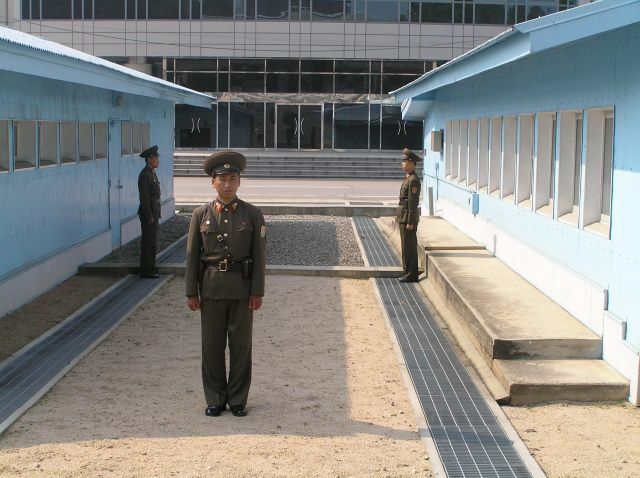 The North Korean guard continued to beat Kyung-ja with a club even as she faded in and out of consciousness. She had snuck into China to try and earn money for food to bring back to her starving family in North Korea. But when Kyung-ja returned to North Korea, she was arrested.